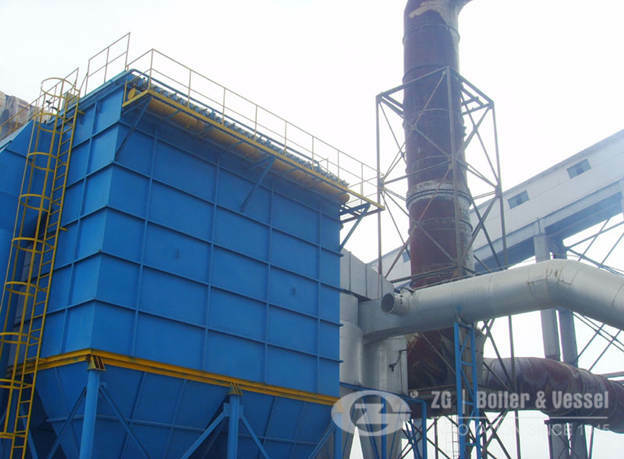 10 ton oil fire boiler is used for food and beverages companies,such as soft drinks, juices, bottled waters, coffee, tea, beer, cider, wines, etc. 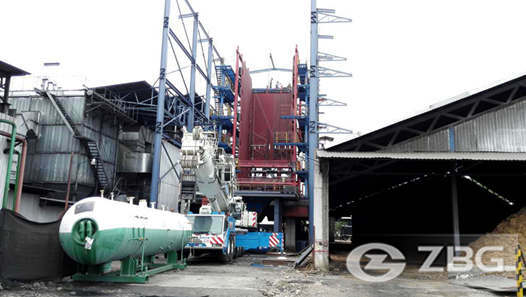 As we know, Venezuela has the most proven crude oil reserves in the world, with over 300 billion barrels. 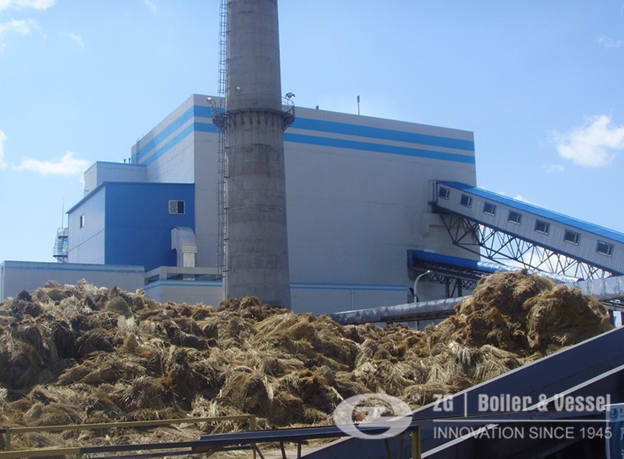 That puts it ahead of Saudi Arabia (266 billion barrels), Iran (158 billion barrels) and Iraq (142 billion barrels).so many industrial companies choose oil fired boiler first to satisfied their needs. 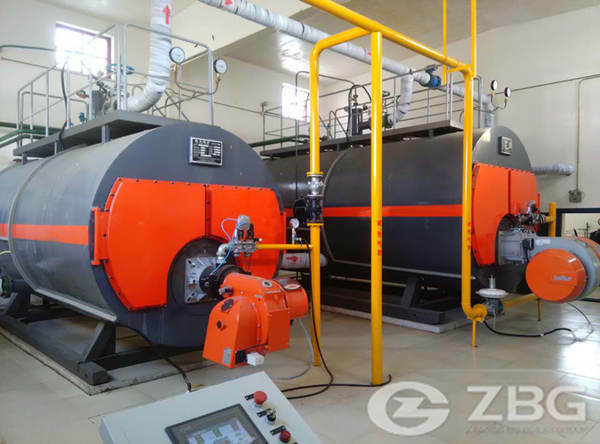 Select 10 ton oil gas boiler in Venezuela,to choose Zhengzhou Boiler Group,we manufacture D type oil gas boiler ,WNS series oil gas boiler. 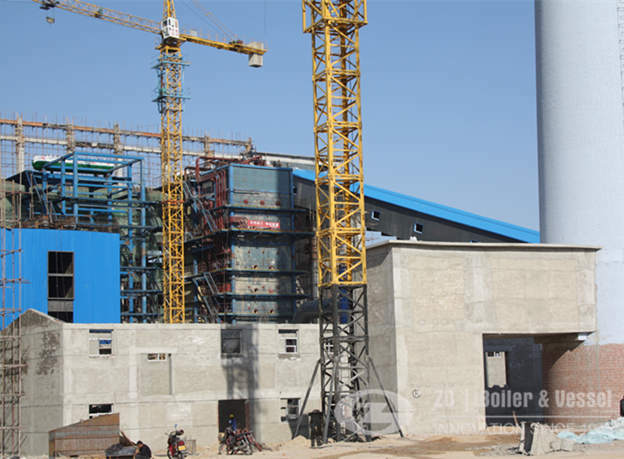 1.it is a high efficient (above 95%)and green boiler,and the design has reached the world advanced level. 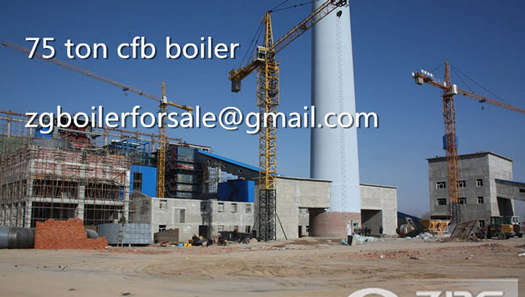 2.A set of 10 ton WNS oil fired boiler burn about 581.5kg/h light oil. 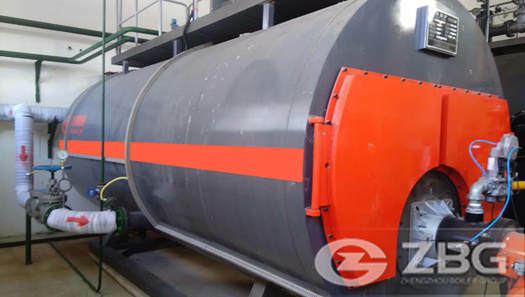 3.The large combustion chamber ensures the fuel fully burned and the NOx emission is less than 30mg/m3. 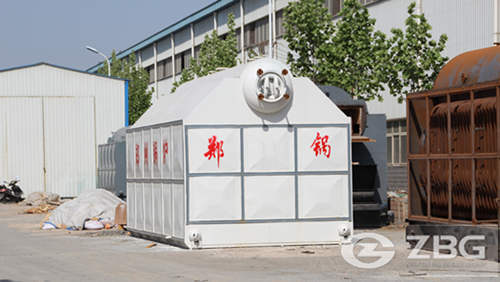 10 ton oil gas boiler could use for making soft drinks, juices, bottled waters, coffee, tea, beer, cider, wines, etc. 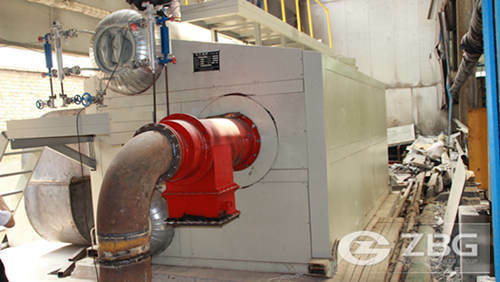 Successful beverage production requires getting the most out of raw materials and maintaining desired end-product characteristics through safe, cost-effective and sustainable multi-stage processing. 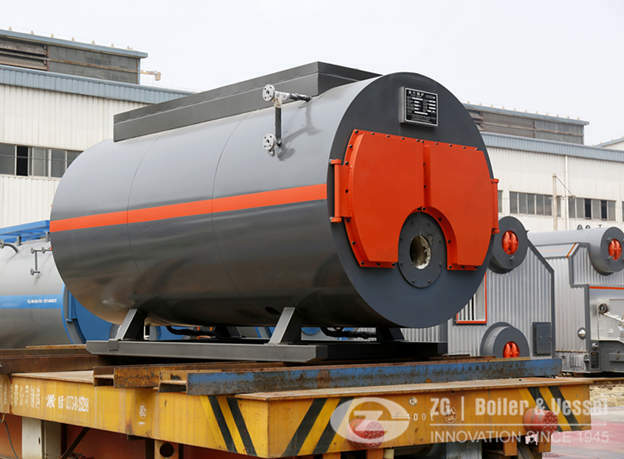 Zhengzhou Boiler Group supplies high efficient oil gas boiler to meet the specific requirements of individual beverage producers and breweries.